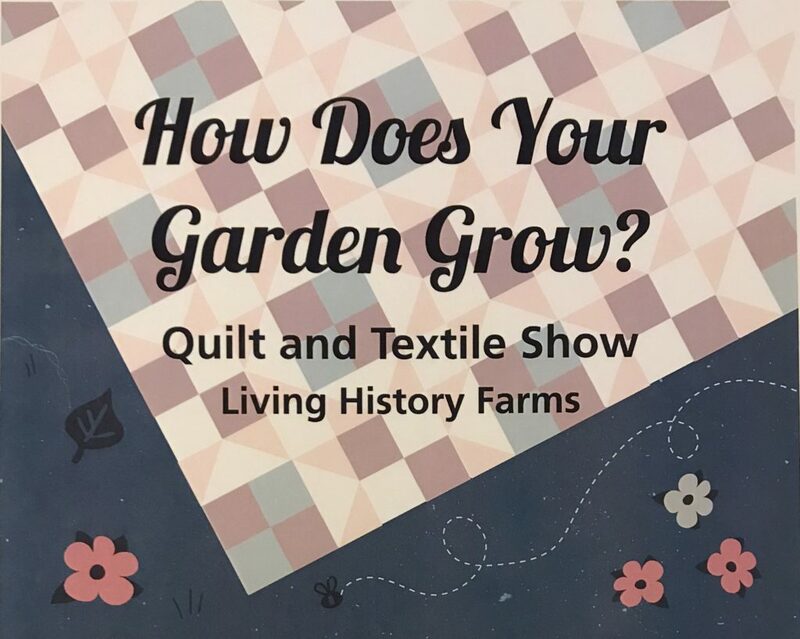 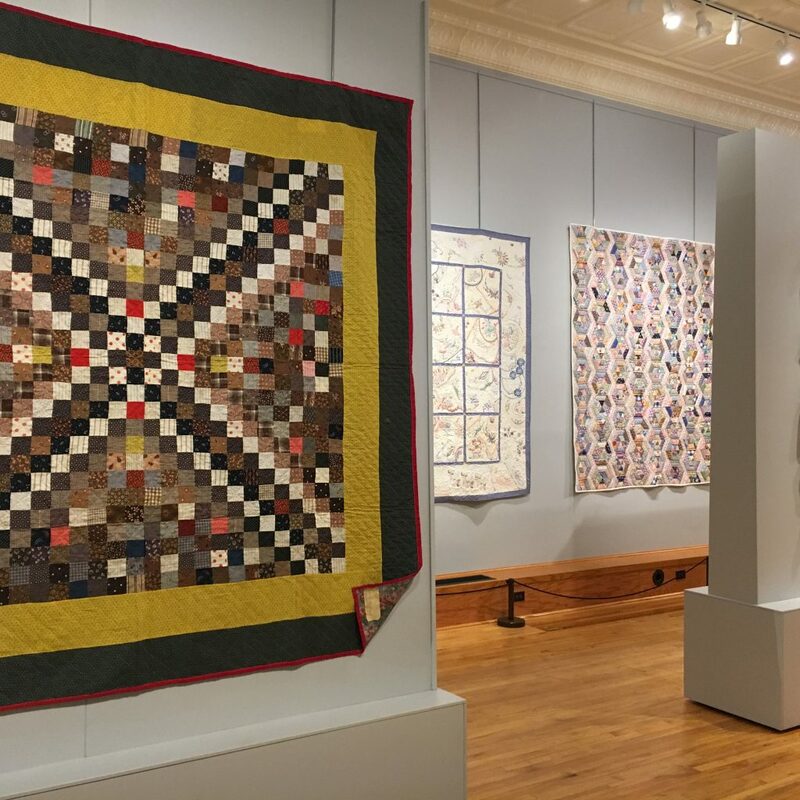 The Iowa Quilt Museum is collaborating with Covered Bridges Winery, Piece Works Quilt Shop, and Heartland Fiber for this unique wine pairing event. 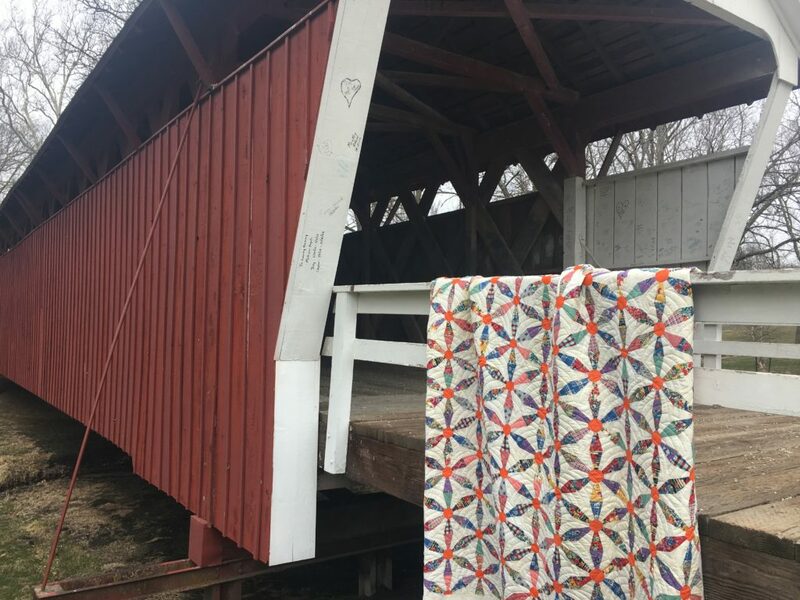 Each location will have one of their favorite Covered Bridges Wines paired with a food that brings out the best flavors in each wine. 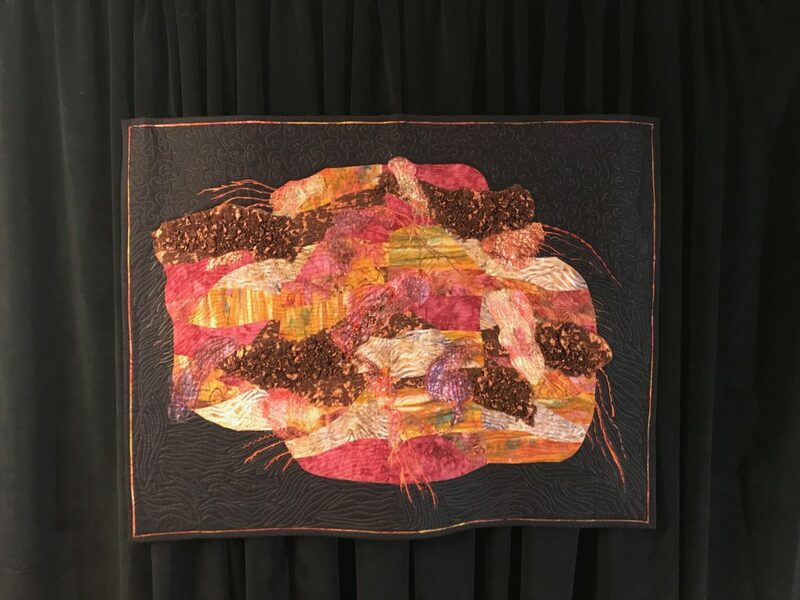 Visit each location to sample the wine pairings, shop, and view the current exhibit Waste Not, Want Not here at the IQM. 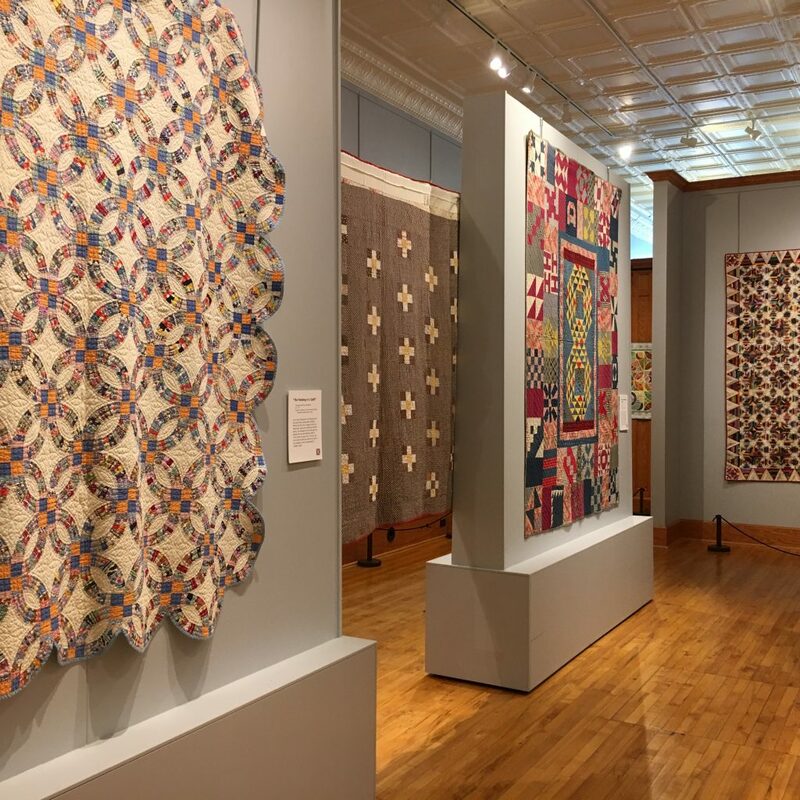 Join us from noon to 4:00 p.m and shake off the winter blues and enjoy a fun experience in historic Winterset, Iowa. 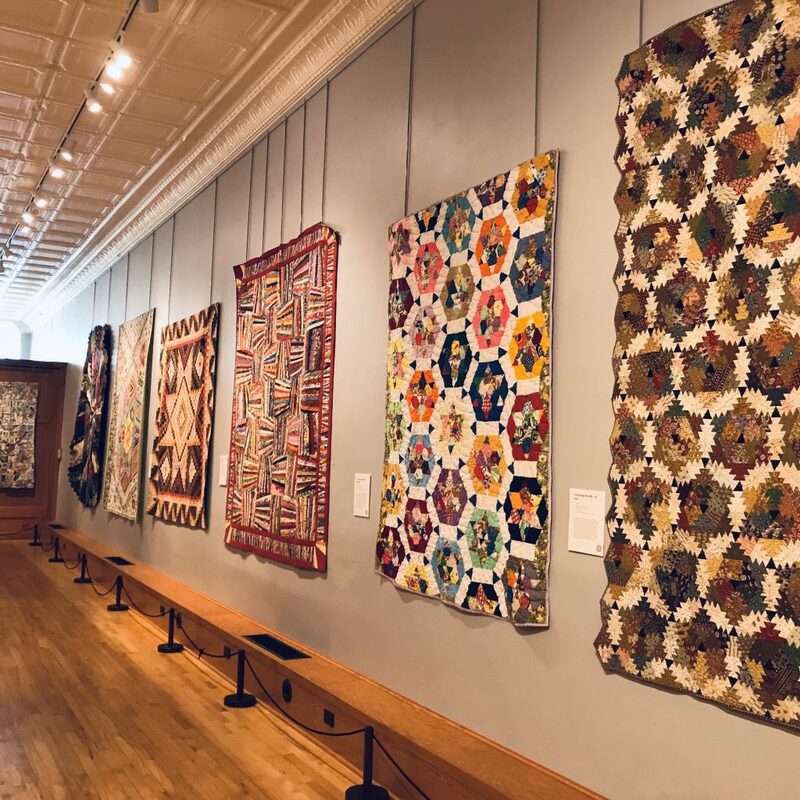 If you haven’t been to the Iowa Quilt Museum yet to see this amazing exhibit of scrappy quilts, wait for a break in the snow and then point your car this direction! 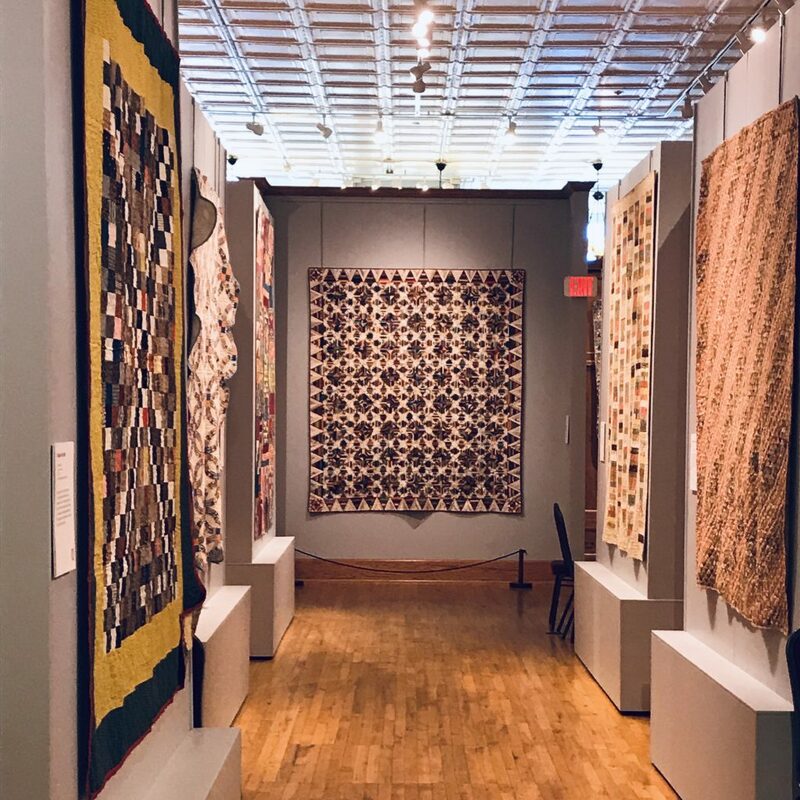 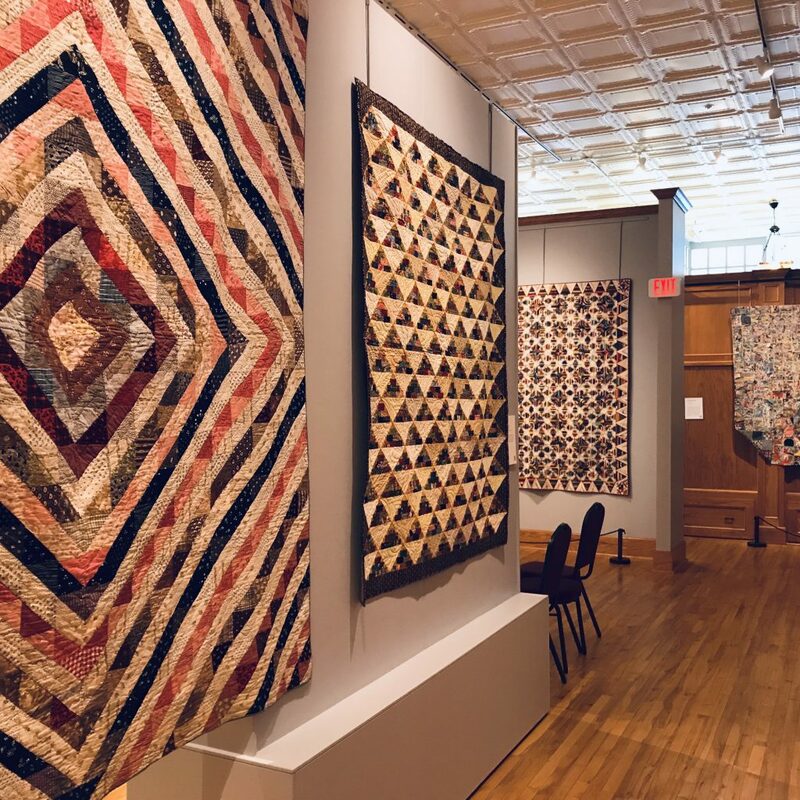 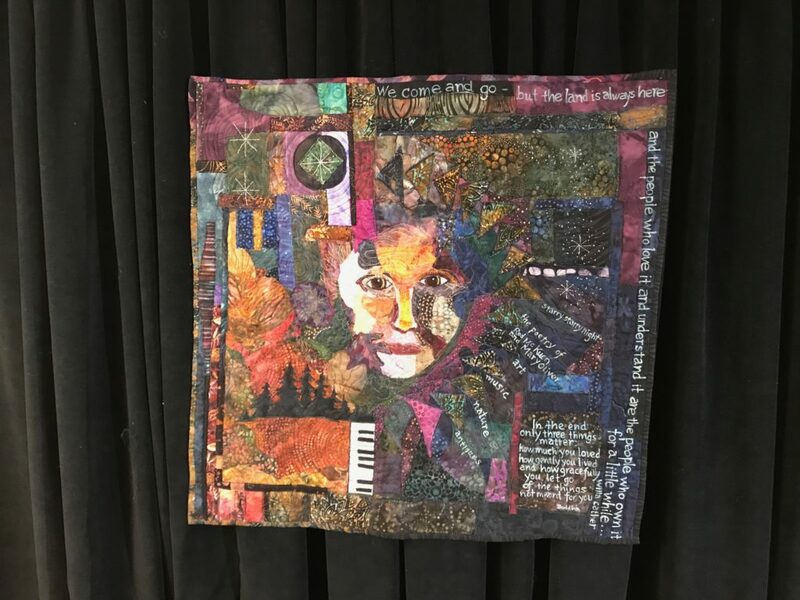 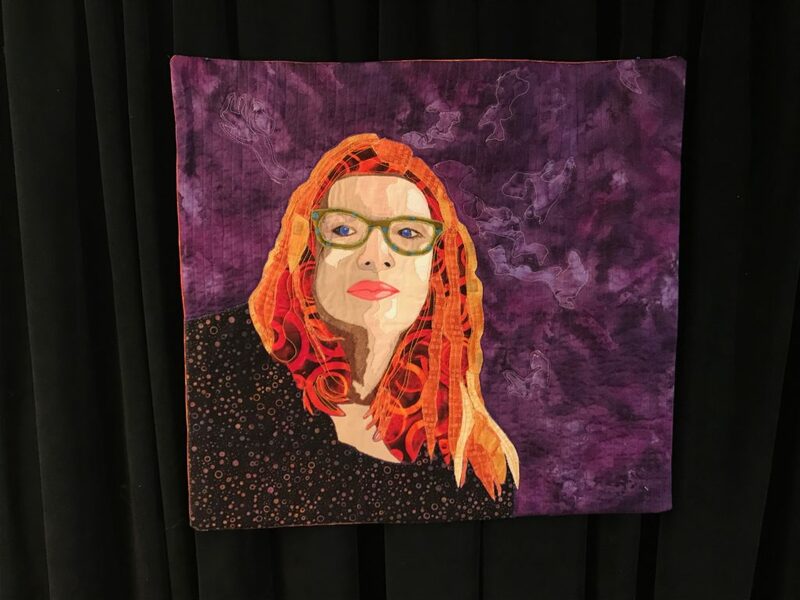 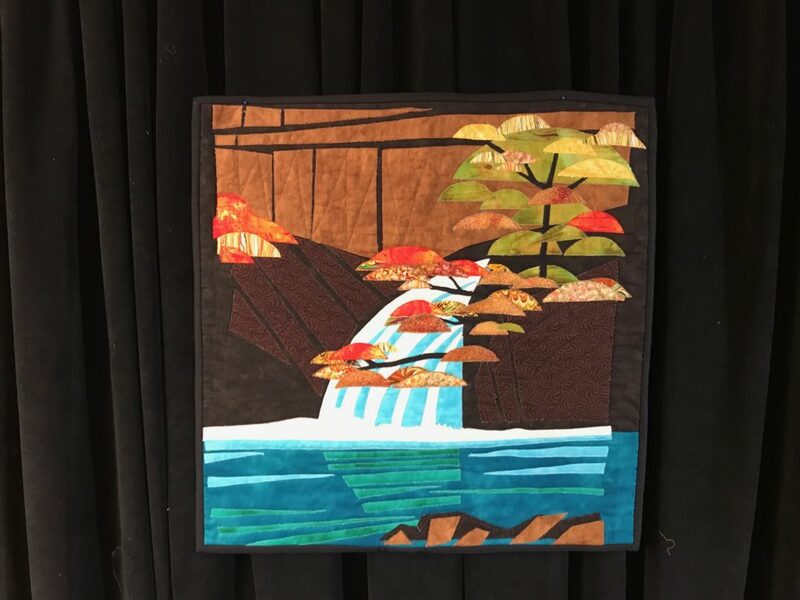 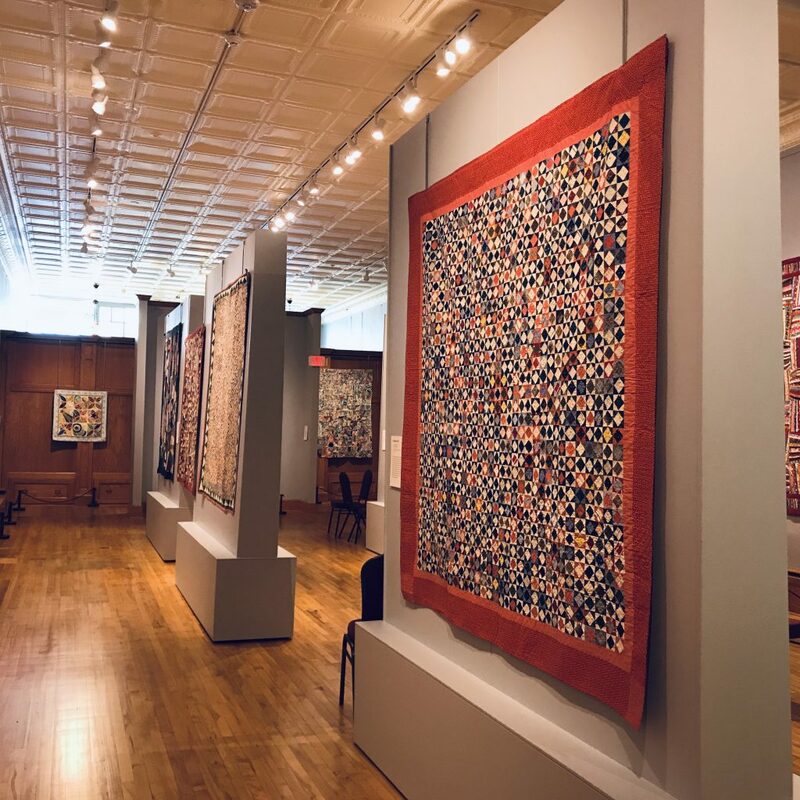 This display features over three dozen quilts that embody the long-held philosophy among quilters of utilizing the smallest scraps for their art.